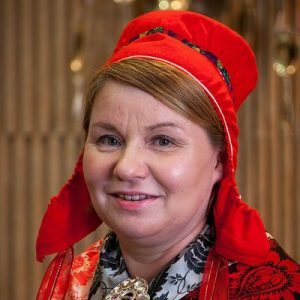 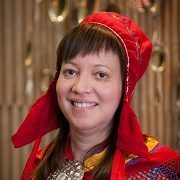 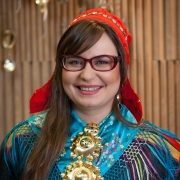 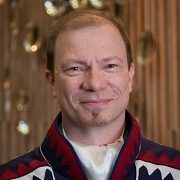 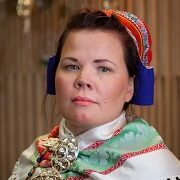 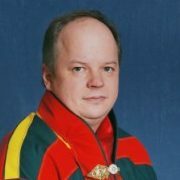 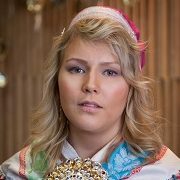 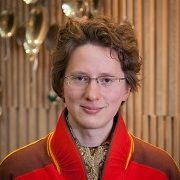 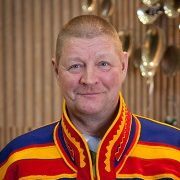 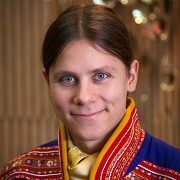 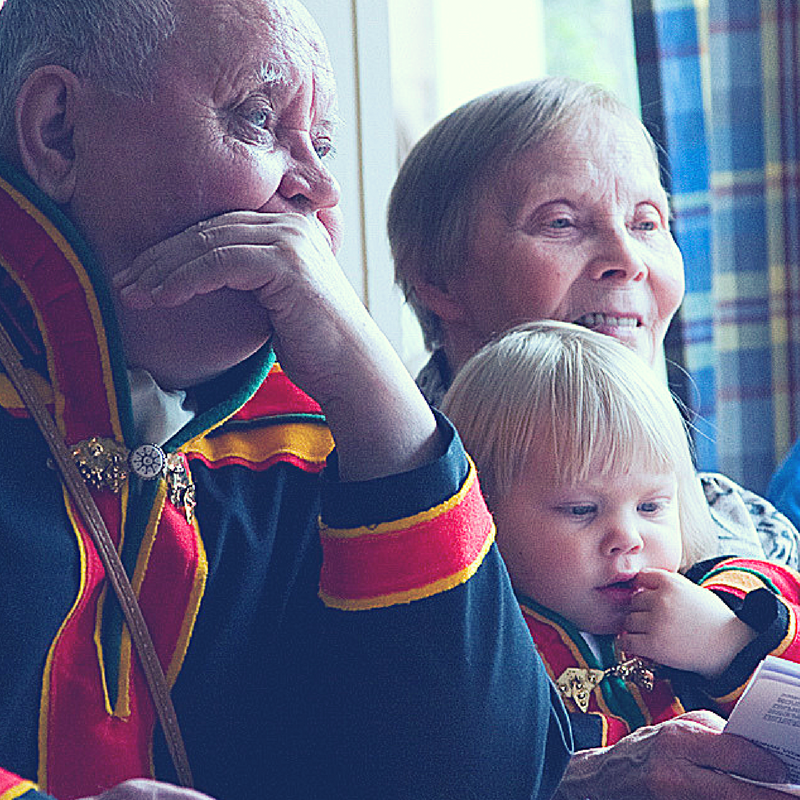 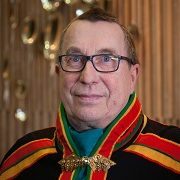 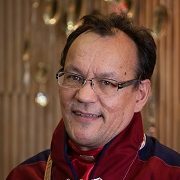 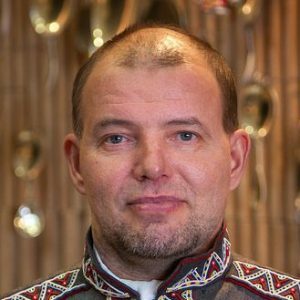 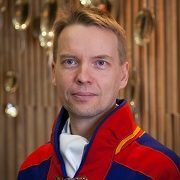 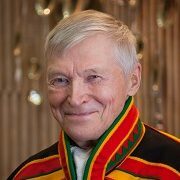 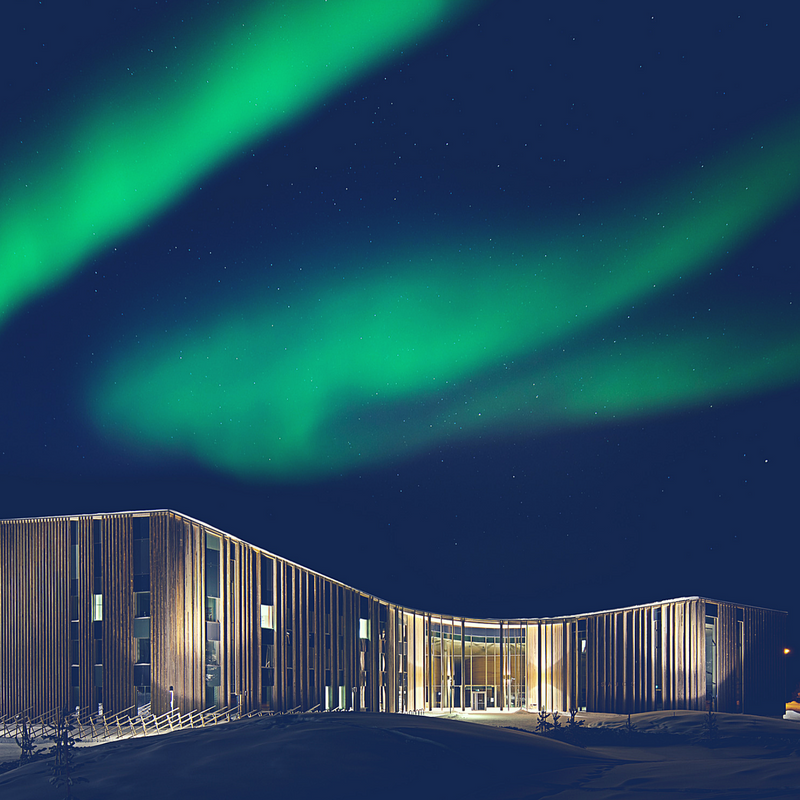 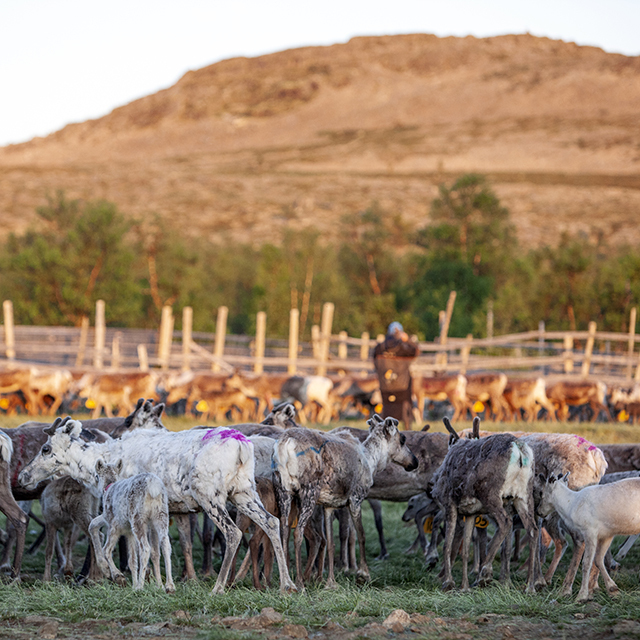 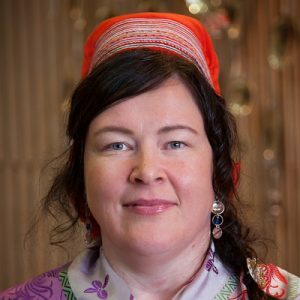 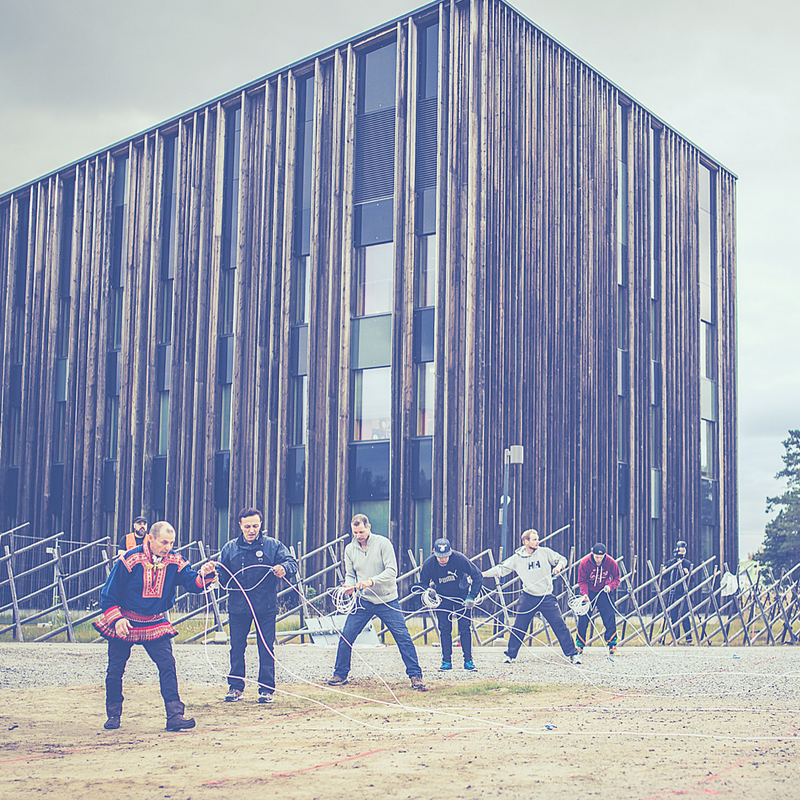 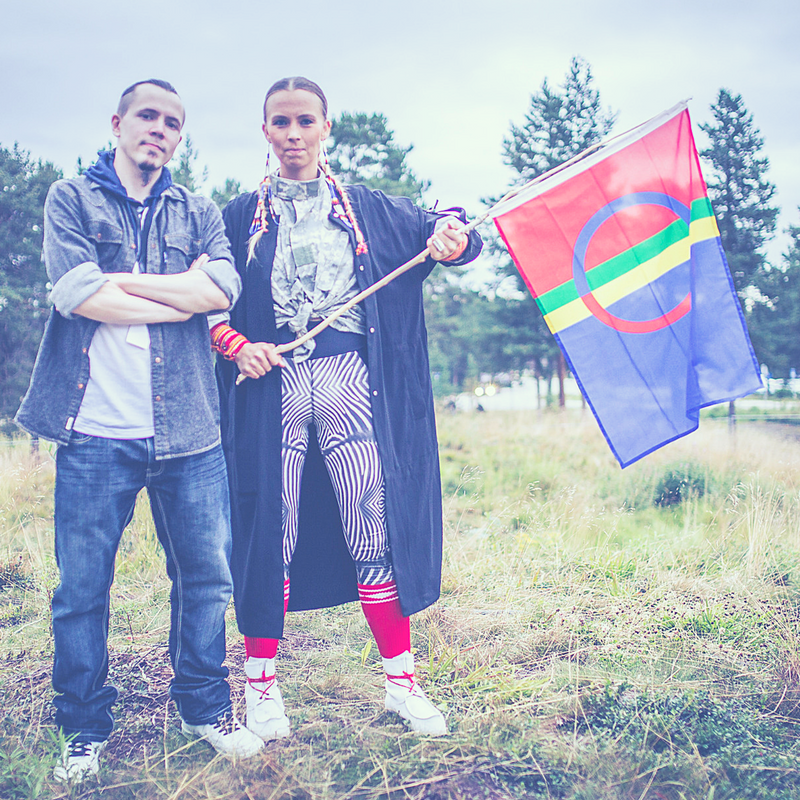 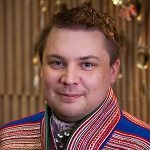 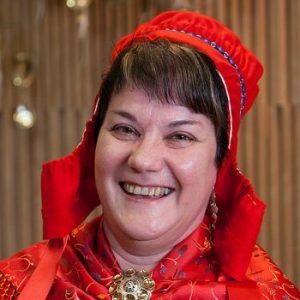 The Plenum represents the supreme authority of the Sámi Parliament. 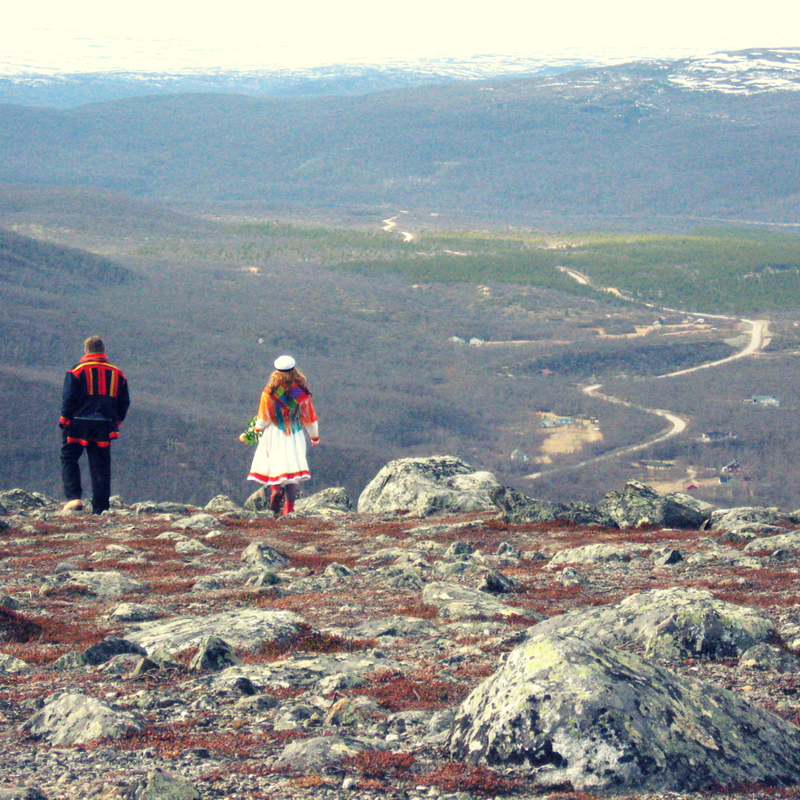 It meets 4-5 times per year. 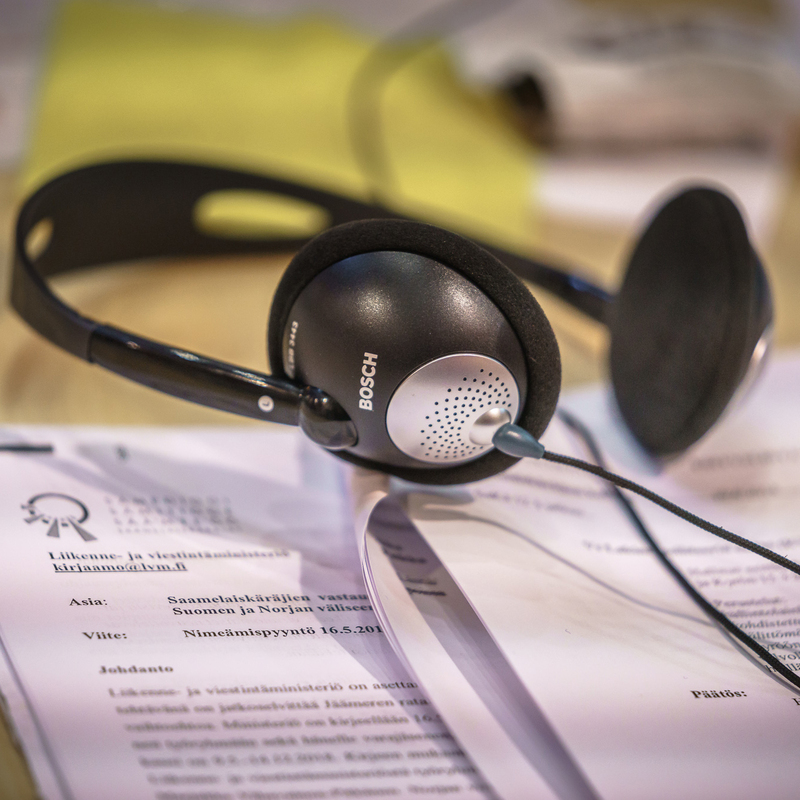 The Plenum decides mainly on the statements, proposals, and other comments. 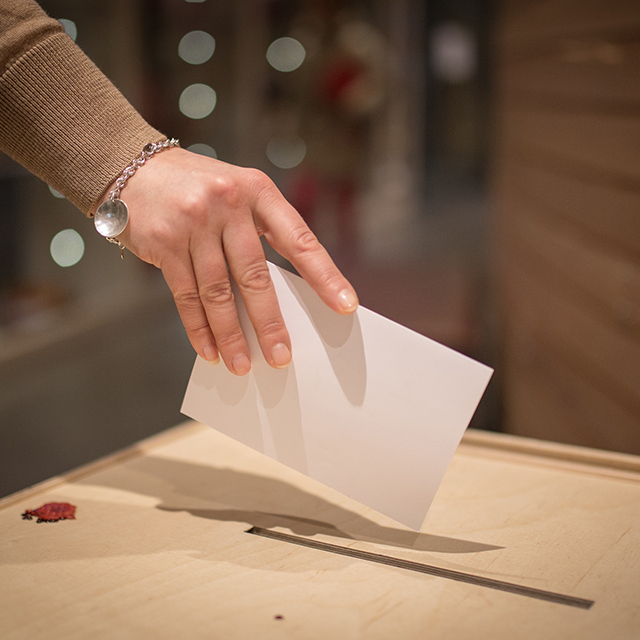 The Council of State appoints the people who have gained the most votes in the elections as members (21) and deputies (4). 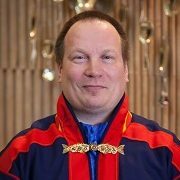 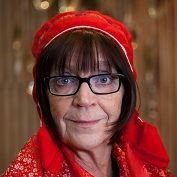 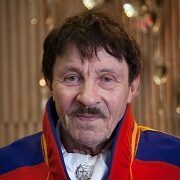 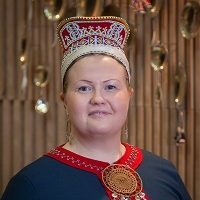 However, every municipality of the Sámi homeland (Enontekiö, Inari, Sodankylä, and Utsjoki) must have at least three members and one deputy.